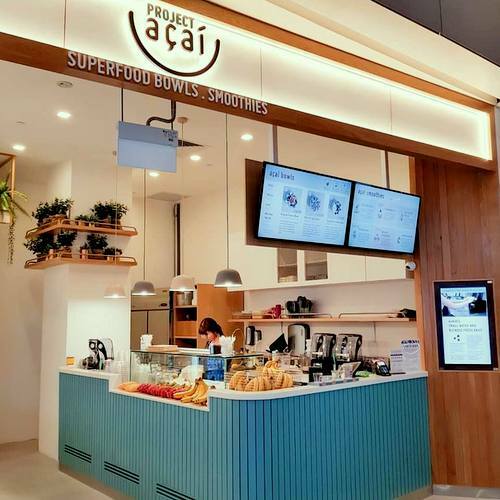 Organic açaí superfood cafe & smoothie bar Project Açaí has four outlets in Singapore, including one within VivoCity shopping centre (1 Harbourfront Walk). 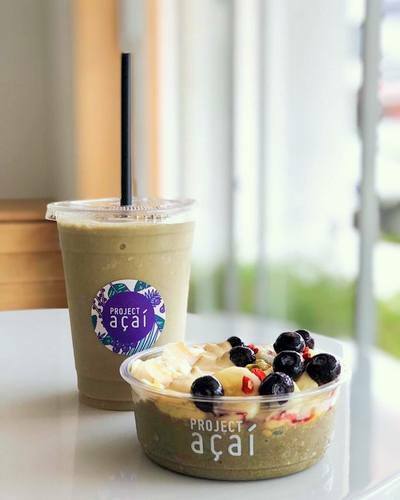 Project Açaí is a dedicated açaí cafe, serving the best quality Sambazon organic açaí bowls, made with fruits and superfood toppings. Their bowls are prepared for customers fresh everyday, complemented with delicious fruits and superfood toppings that perfect the açaí smoothie base. You can also opt for a more potent thirst quencher, a power-packed açaí smoothie. The alternatives to enjoy your acai are to have it as an easy, energising, and nutritious option as either a meal, dessert, or snack. The official Project Açaí Facebook brand page is located at www.facebook.com/projectacai. You can also follow their Instagram account, which in turn is available at www.instagram.com/projectacai.